Seeking qualified RPLS's that have experience in topographic, boundary, municipal utilities, roadways, easements, TxDOT, GPS, Photogrammetry, and construction projects. Must be proficient in ACAD Civil 2015 & Microstation, as well as, Microsoft Office, have an active license and be able to sign and seal Land Surveying documents, and be able to prepare documents in a professional and communicative manner. 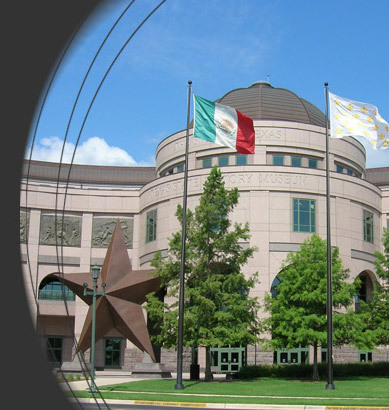 Seeking qualified ACAD Technicians that have experience in topographic, boundary, municipal utilities, roadways, easements, TxDOT, GPS, Photogrammetry, and construction projects. Must be proficient in ACAD Civil 2015 & Microstation, as well as, Microsoft Office. Must be able to prepare documents in a professional and time-based environment. Seeking qualified Party Chiefs, I-Men, and Rodmen that have experience in topographic, boundary, municipal utilities, roadways, easements, TxDOT, GPS, and construction projects. Must have experience in Leica and Carlson data collectors and software. Must be able to communicate with Senior Chief of Parties/Scheduler in a professional manner and be able to accurately collect data. Very few out of Austin projects.